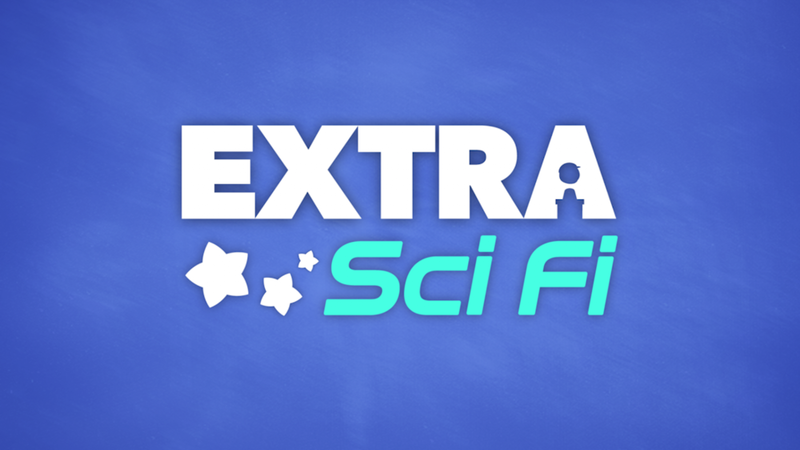 Watch educational YouTube channel shows like Extra Credits, Extra History, Extra Sci Fi, and Extra Politics. We make Extra Credits, because learning matters. 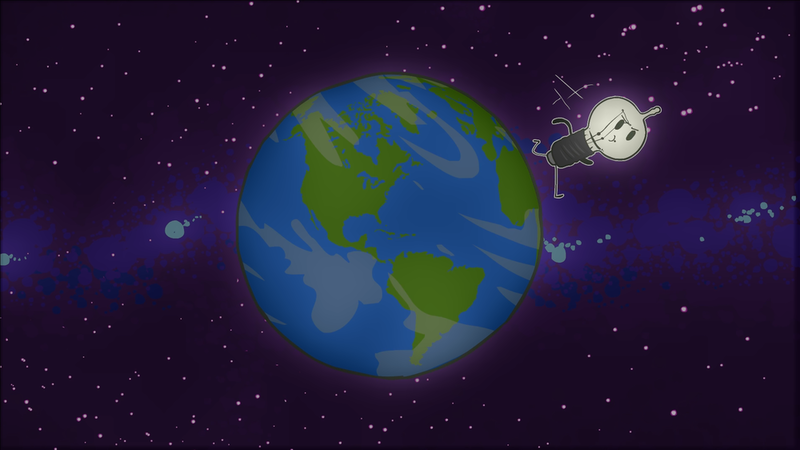 Check out our YouTube shows below: game design, world history, science fiction, and more!